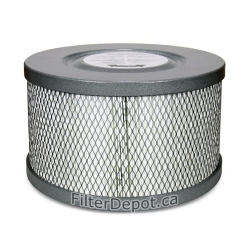 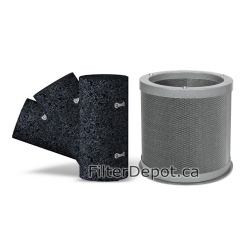 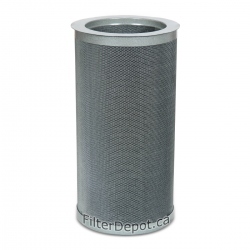 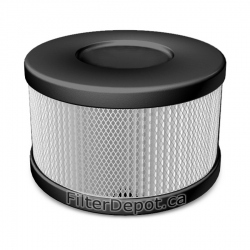 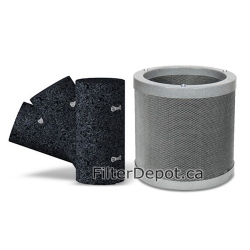 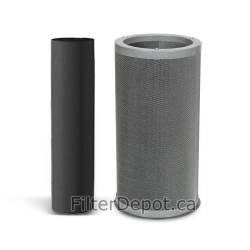 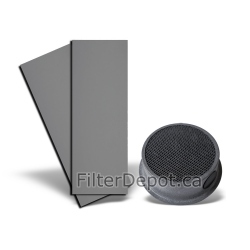 Amaircare 93‐A‐16PL05‐MO 16-inch Plus Annual Filter Kit is Amaircare's optional replacement filter kit. 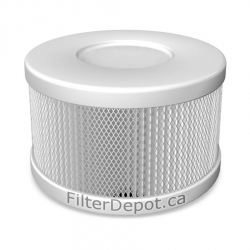 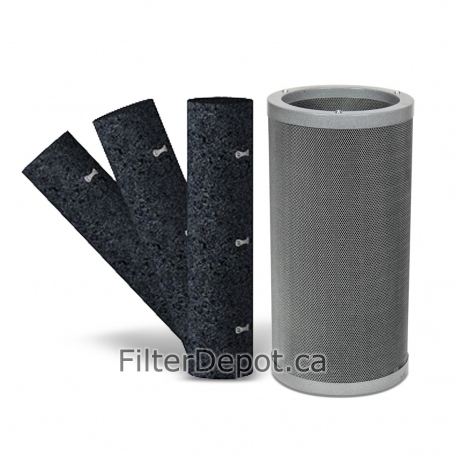 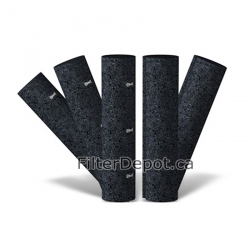 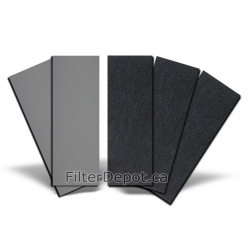 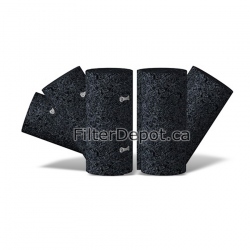 Amaircare 93‐A‐16PL05‐MO Plus Annual Filter Kit contains three carbon pre-filters and one VOC canister. 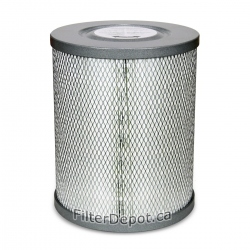 The Amaircare 93‐A‐16PL05‐MO canister contains 10 lbs. 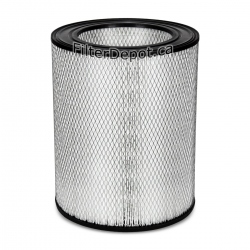 of Formaldezorb adsorbent. 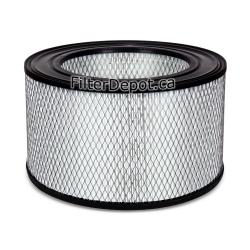 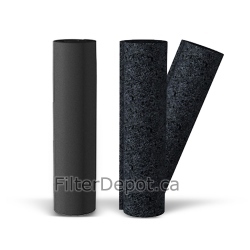 Amaircare 93‐A‐16PL05‐MO Plus annual filter kit is good for a one full year of operation.